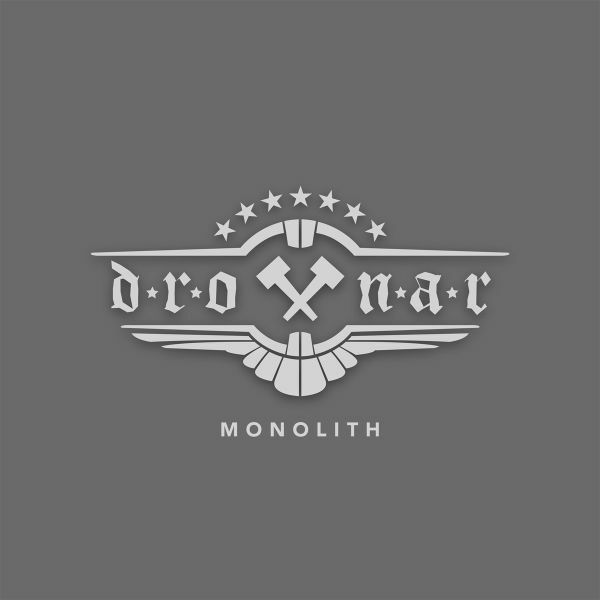 Through fire and tribulation, Norways DROTTNAR return to defy conventions and overturn expectations with their next evolution in sonic ascendancy.Melancholic introspection meets industrial precision as DROTTNAR continue to transcend genre while surveying the limits of musical discord. Uncompromising and iconoclastic, MONOLITH will warp your beliefs in the boundaries of extreme music. Profound caverns of jarring dissonance and inexorable resonance meld effortlessly into the coldly calculated fringe of technical brilliance.This is not music for the faint of heart. There are depths of darkness yet to be uncovered as the Masters of Dissonance seek to reinforce unheralded new frontiers in their relentless campaign. In a world full of death, bunker metal is alive. This is DROTTNAR as they have never been heard before.